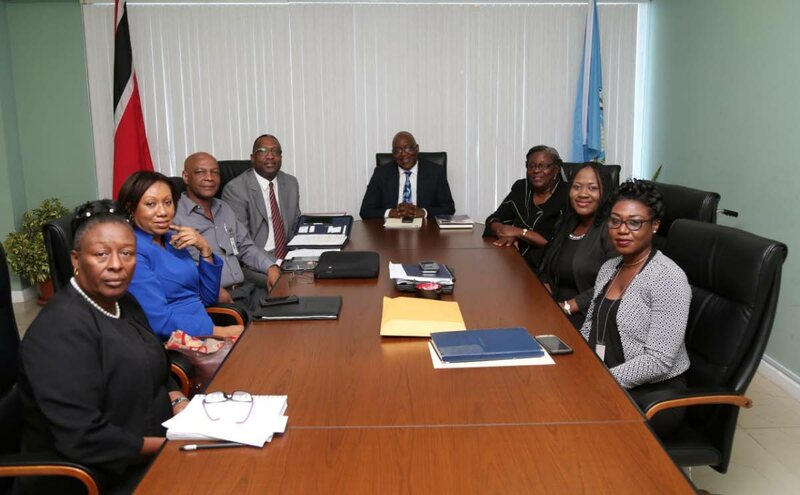 Chief Secretary Kelvin Charles, centre, held discussions recently on a University of Tobago. CHIEF Secretary Kelvin Charles said discussions are continuing on the establishment of a Tobago university, but warned that it is not something that will come to fruition "overnight,"
“We’re at the point now where we are moving as assiduously as we can to bring that off, recognising as we do that it is an extremely costly exercise and you don’t build or fashion a university overnight," he said. Reply to "THA head: University not overnight project"